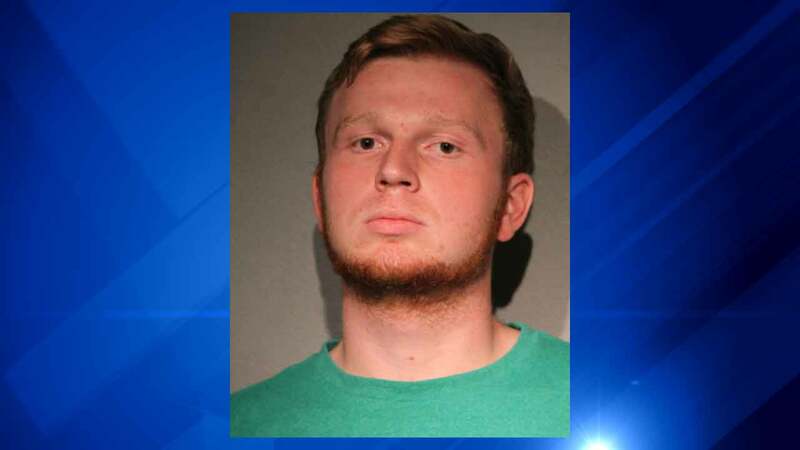 CHICAGO (WLS) -- A DePaul University student charged with sexually assaulting a mentally disabled student appeared in court Monday. Joseph Annel heard a judge set November 13 for his next appearance at a preliminary hearing. Prosecutors said the 19-year-old invited the victim to his room Friday night to watch a movie, then took off her clothes and sexually assaulted her. Prosecutors said the victim has the mental capacity of a 10-year-old.